In this talk we survey how similarity plays an important role in many aspects of Web search, from crawling to indexing and from ranking to query recommendations. This implies similarity of different objects including text of web pages, web links, and web queries. Some similarities are measured directly while other similarities are inferred indirectly. 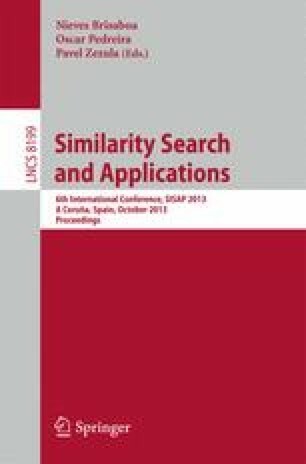 Sometimes the similarity measure can be precomputed while other times needs to be calculated online.